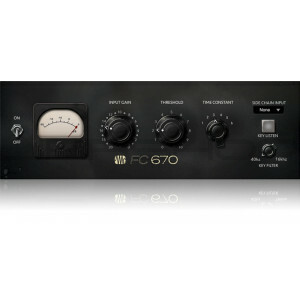 Expand the processing capabilities of any PreSonus® StudioLive® Series III console or Series III rack mixer, as well as Studio One®, with the FC-670 Compressor. This model of an iconic compressor/limiter of the 1950s imparts an unmistakable silky warmth on just about any signal. Included in the Classic Studio Bundle.